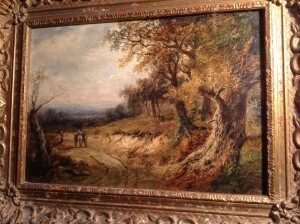 Bears a Signature, Edward Seago??? This is a detailed sketch of War Time Bomb Damage, not sure where. 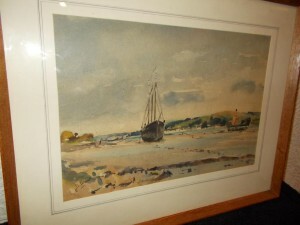 It also bears a signature, Edward Seago. 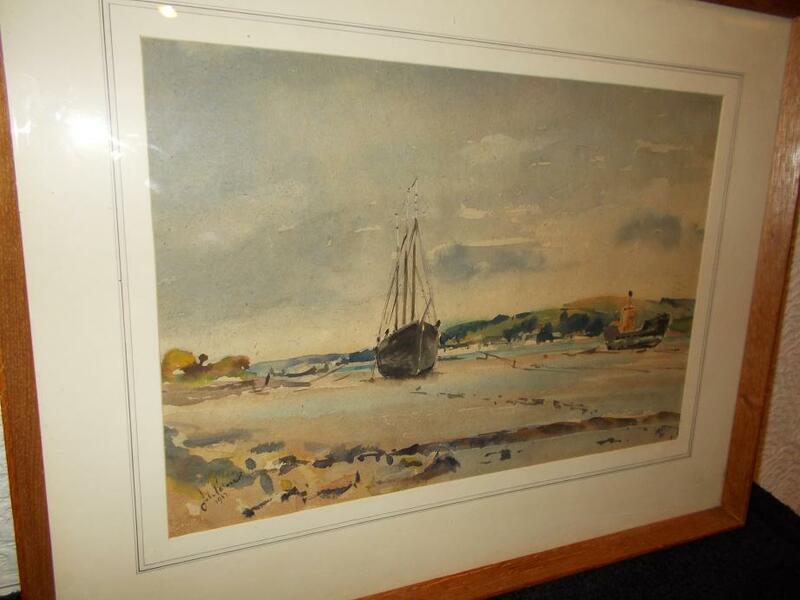 There is no authentication of this signature so this little sketch is being sold as it is, a water colour bearing a signature Edward Seago and there are no implications made to say it is by this artist. 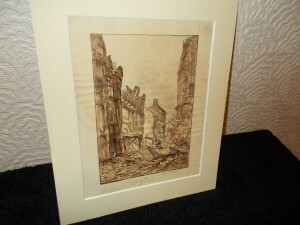 This picture certainly looks its age and appears like it could have been sketched very quickly in war time conditions. 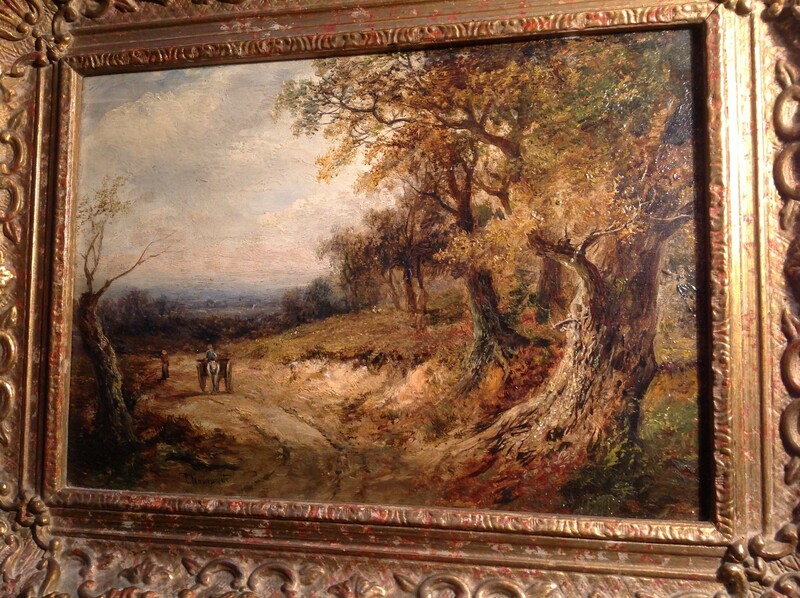 It has some age related fading and marks, plus rippling to the paper,(as shown in picture). This is an interesting little sketch worthy of more research. measurements are: 250mm. h. x 200mm. w. approx.